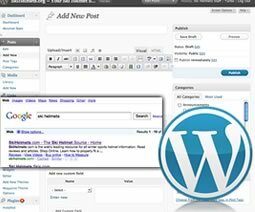 Our SEO Supercharge pack for Wordpress blogs is a critical addition to all Wordpress blogs. 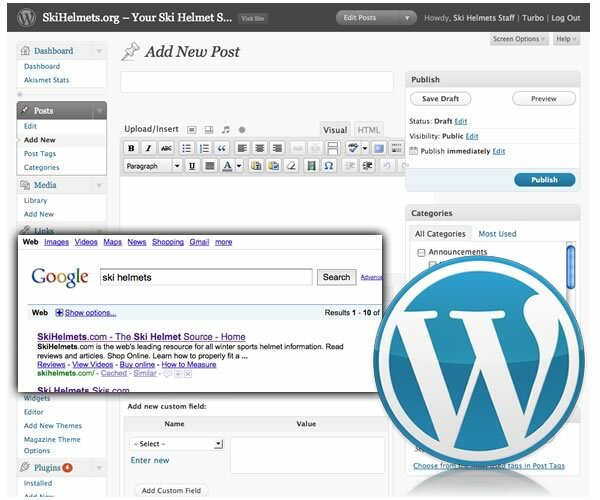 Blogs are designed to generate content and to get indexed by the search engines, our SEO Supercharge pack is designed to take that content and get it indexed quicklyand effectively by the engines. Read about how the SEO Supercharge helped one site get indexed in only 6 minutes after every post they make on Google.com here. SEO Supercharge proven to get posts indexed in google in as little as 6 minutes.